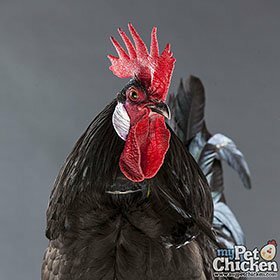 Q: What is a feeder for my pet chickens? 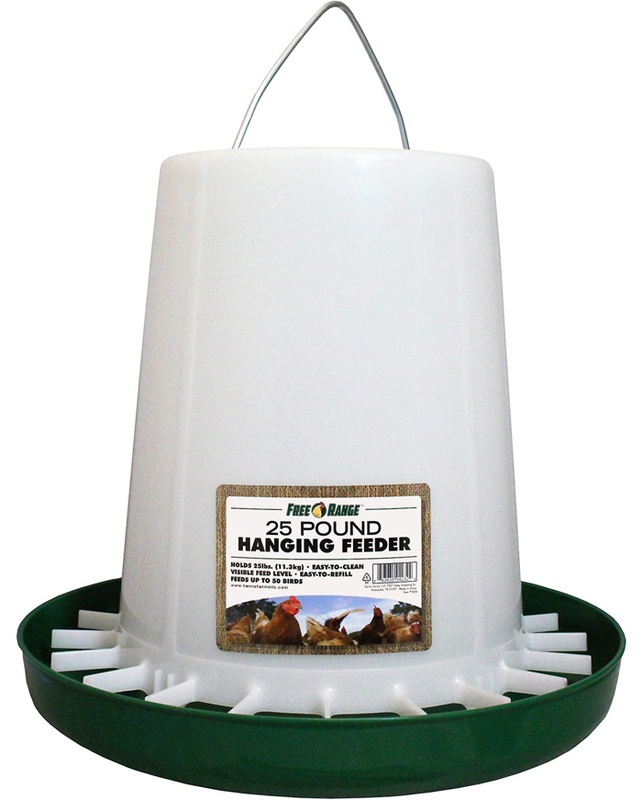 A feeder is the item you use to dispense feed for your flock. 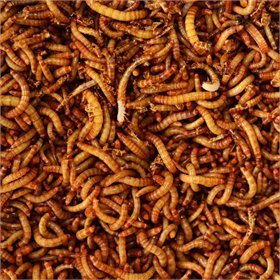 Of course, you could always just dispense feed on the ground or in a dish, but there would be a lot of feed wasted that way. 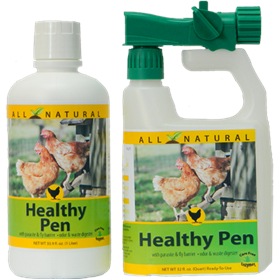 Chickens tend to scratch and scatter the feed around, so chicken feeders are designed to minimize that. 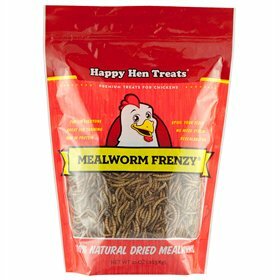 There are many different types of chicken feeders to choose from. For example, there are the common and inexpensive basic plastic feeders. They're tried and true, but they aren't fancy! Then there are the feeders with special features. 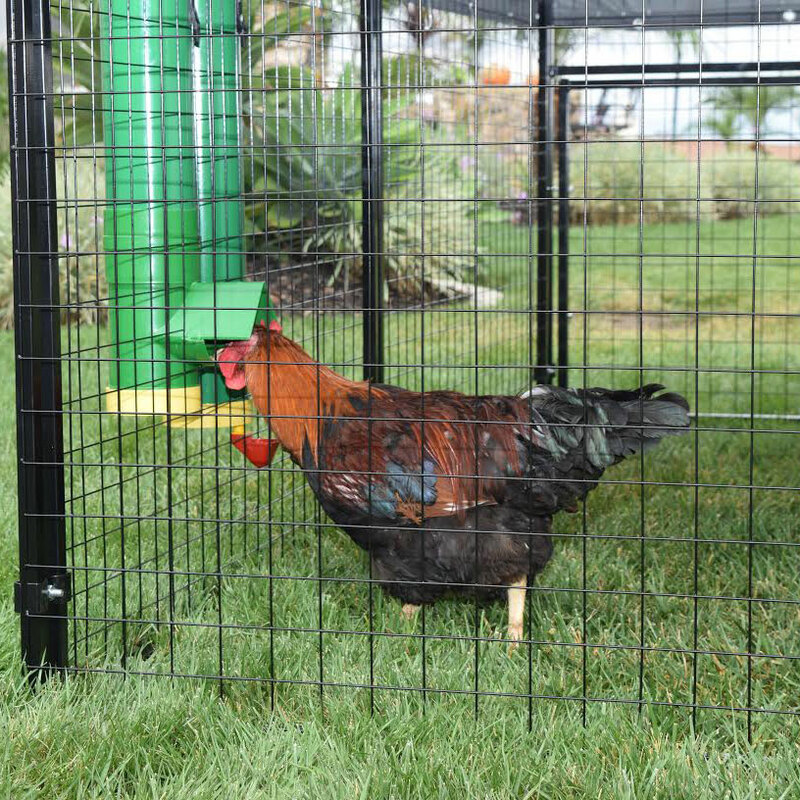 For example, some feeders can be positioned so they're filled from outside the coop or run. 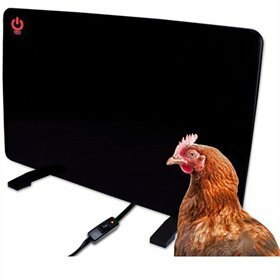 If you have a small coop you can't walk inside of, this saves you the trouble of opening the door, wrestling your feeder out, refilling, and replacing it. 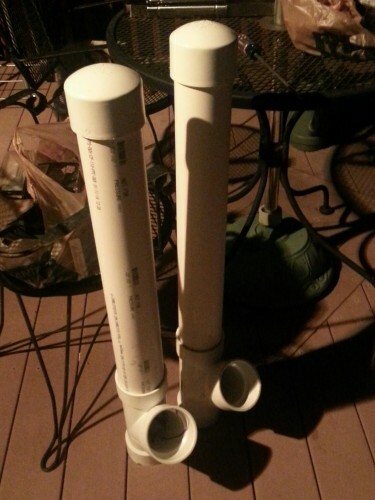 ... and also about a DIY PVC chicken feeder. 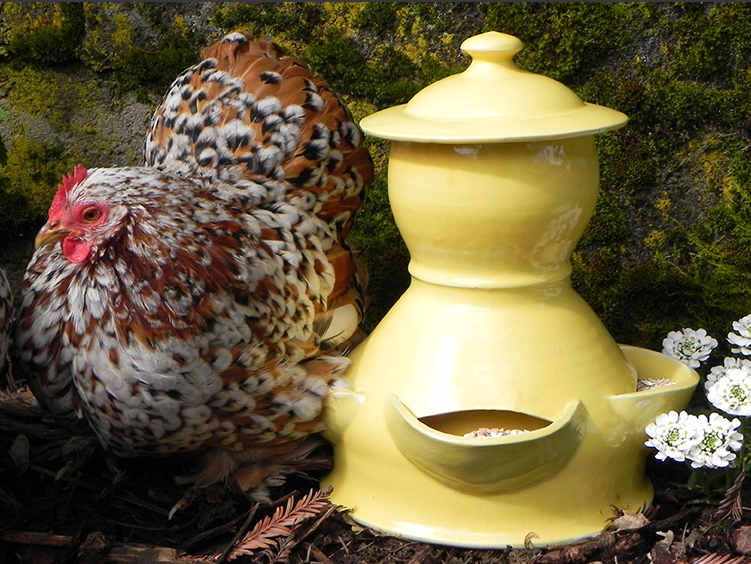 There are also the gorgeous artisan feeders for small flocks. You want functional AND beautiful? Then these are the feeders for you! 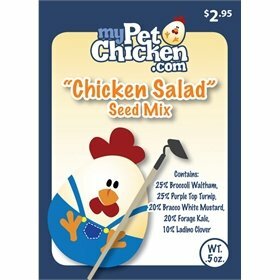 All these different types of chicken feeders do the job. 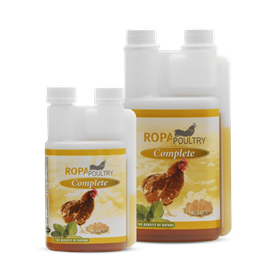 Choosing which chicken feeder to use for your flock is just a matter of your personal preference.